Forever Active is run by a small and dedicated team, many of whom are volunteers. Penny is Chair of Forever Active and has overseen its conversion into a charitable company. Norwich born, she can still do a good Norfolk accent: but after 50 years in Cambridge has deep roots here. They extend even to the Mill Road Cemetery, where she chairs the committee representing the parishes it serves. In her spare time Penny enjoys motor-homing, walking coastal paths, sings in various choirs and plays the viola in chamber music groups. Penny has also written on drama in the middle ages, which sounds vaguely relevant to Forever Active. 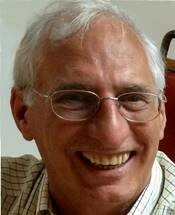 David is a Trustee of the charity and a Director of Forever Active. In early 2014 Penny Granger asked David to spend some time looking at the organisation of Forever Active for a period of just one year. Three years later Penny has yet to sign the release papers! 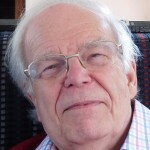 David has had a lifetime of work in healthcare, information technology and management consultancy and since his ‘retirement’ has volunteered that experience to help Forever Active develop. In addition to his work based experience David is a keen tennis player and amateur musician – he is Chairman of a charity that runs the City of Cambridge Symphony Orchestra and a regular player in their concerts. David is married, lives in South Cambridgeshire and sometimes finds time to be with his four grandchildren and family in Leeds and London. David is a lawyer who spent his working life teaching law in the University of Sheffield. He specialises in aviation and ecclesiastical law (‘heavenly subjects’ he says). David first became involved with Forever Active when he helped to draft new Articles of Association when we were in the process of becoming a charity. He came to the AGM in 2013, and was eventually persuaded to join the Board of Directors/Trustees in 2015. David’s main role in Forever Active is, unsurprisingly, to oversee regulatory matters. Off duty, David enjoys foreign travel, reading detective fiction, crosswords and sudoku. 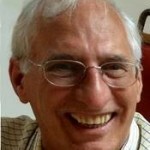 Vulnerable older adults’ adviser on the Forever Active board. 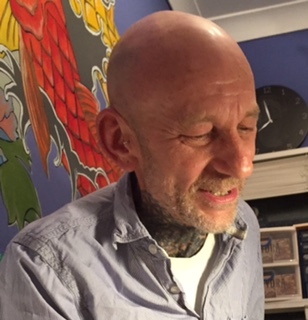 Simon has been involved in exercise for older people in Cambridgeshire since 1990 when he worked for the Cambridge YMCA and set up the first classes in Cambridge specifically for older people. 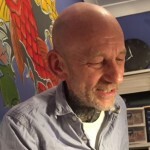 Simon worked with the City Council on developing the original outline for what was to become Forever Active and has been involved with the project from its very beginnings. Simon now work for the NHS as a Clinical Exercise Specialist for the Falls Prevention Service where his role is to advise on evidence based exercise by providing training and support for anyone delivering exercise programmes to older people. Simon’s voluntary role on the FA board helps to ensure greater communication between health services and organisations like Forever Active who provide specific classes and activities for older people. Simon has always been passionate about ensuring older people remain as independent as possible and the importance of Strength and Balance training to maintain function for everyday activities as well as bone health. The evidence for the right type of exercise for this is overwhelming and he is always on a bit of a crusade to spread the message. When Simon is not out crusading, he loves getting away and walking his dogs (Dave & Shirley) or heading off somewhere in his campervan. Simon also loves to play the Curtal (an early Bassoon) with the Ely Waits who are a medieval band of musicians. 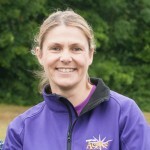 Cambridge City Co-ordinator and Forever Active instructor. Davina is married to Chris and they have two children and a dog called Nelson. 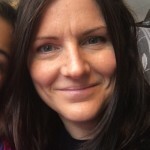 Davina worked for House of Fraser as the PA to the Human Resources director in London and left in 2004 to start a family until her children reached school age. Davina has always been a keen sports person and keeping fit, which led to her instructing Zumba Zumba Gold classes. 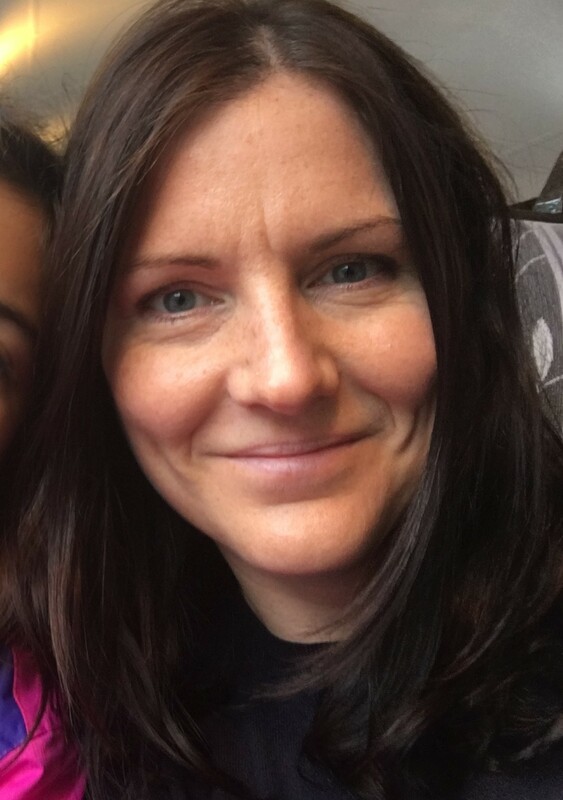 Whilst Davina continues with her Zumba Gold classes she also become a strength and balance instructor for Forever Active in 2013 and currently teaches 5 classes each week for us. Outside of Davina’s busy home and teaching life she also helps Forever Active by co-ordinating the classes within Cambridge City and works closely with the Development Officer Jane Jones (we walked the London Moonwalk together in 2014 and ran an Ultra Marathon together last year from London to Cambridge!). We’re now looking for our next challenge (suggestions welcome). Davina loves running the strength and balance classes for Forever Active and finds the role very rewarding. Helping her class members to develop their fitness and confidence has been the most rewarding part but always time to have a few giggles too. Development Officer (funded through a grant to help Forever Active increase classes available in the South Cambs, East Cambs and Fenland areas). Jane has been a passionate sports enthusiast since the age of 9 when she was selected to play for the school netball team. 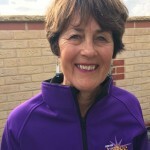 After 35 years she still plays netball but also enjoys coaching netball to children and adults which she has done for the past 25 years. 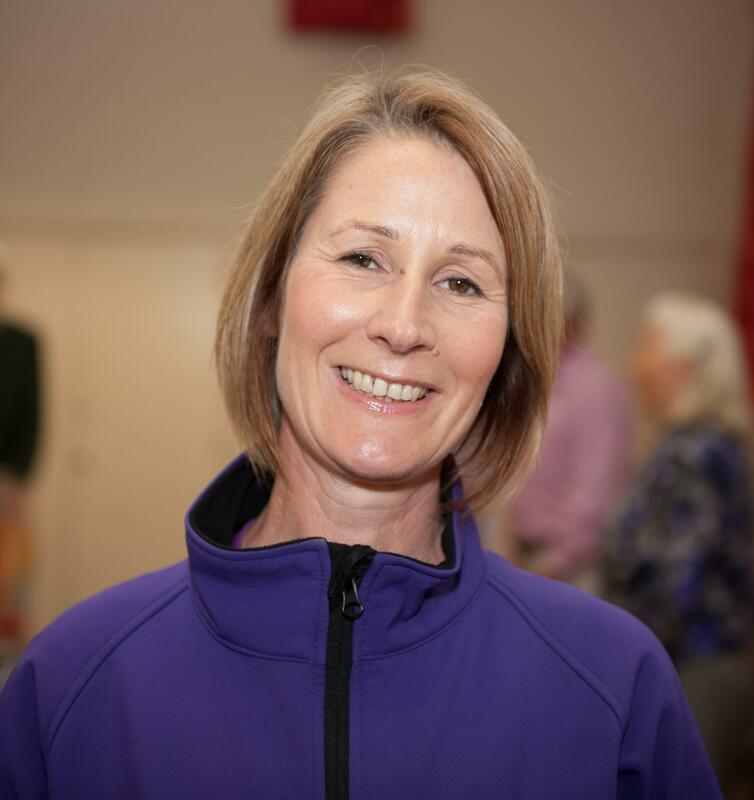 After leaving college Jane took on a Sports Development position at Epping Forest District Council to co-ordinate their 50+ scheme called ‘New Horizons’. The Council run scheme was not dissimilar to Forever Active. 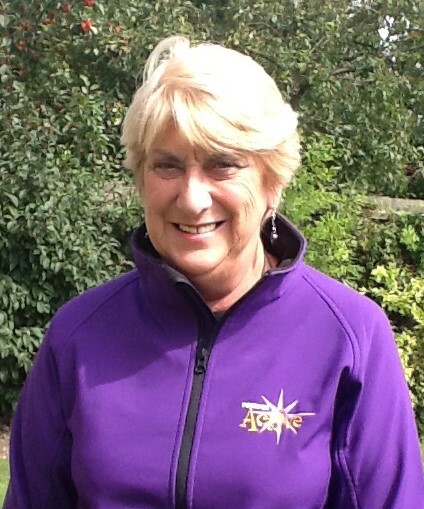 Diane has been involved with Forever Active since it started when her daughter Helen set up the project. Diane is secretary of the Forever Active Management Group, and as well as taking the minutes at the meetings, she is responsible for answering the telephone and replying to your emails. Diane also assists with the brochure distribution and processing membership applications. Following retirement from Anglia Ruskin as a P.A. Diane undertook the training course to become a chair-based exercise instructor and teaches a weekly class at Barnwell Baptist Church. 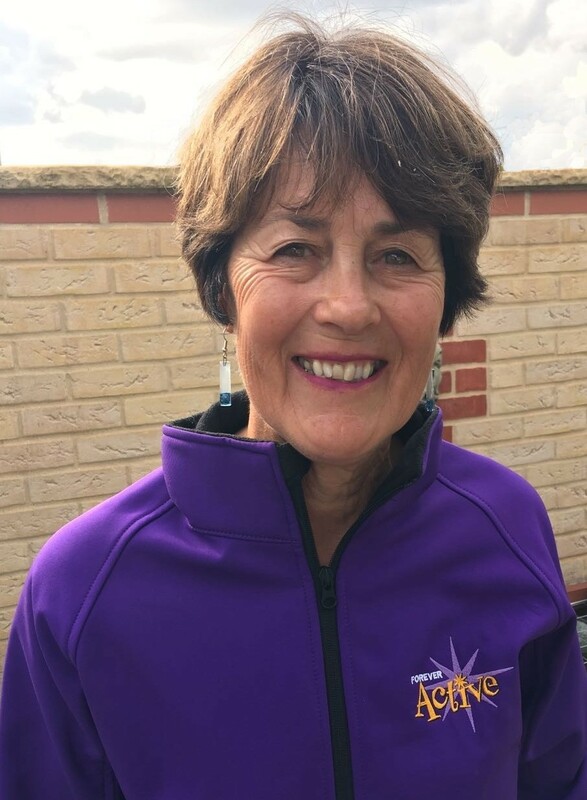 Outside of Diane’s Forever Active involvement, she keeps busy looking after her three small grandchildren, walking with friends, swimming and gardening. Diane loves to fit in as many holidays and mini breaks as she can and is busier now than ever, since retiring. 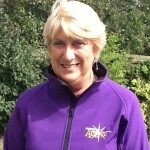 When Anne retired from the University of Cambridge after twenty-three years she found herself getting involved with Forever Active. The opportunity arose to train as a chair-based instructor and Anne also teaches at Barnwell Baptist Church along with Diane. Anne is responsible for dealing with the memberships, from processing the forms to distributing the membership cards. Anne also oversees the brochure distribution with Diane and other members of the team and helps to answer emails and deal with telephone enquiries when required. 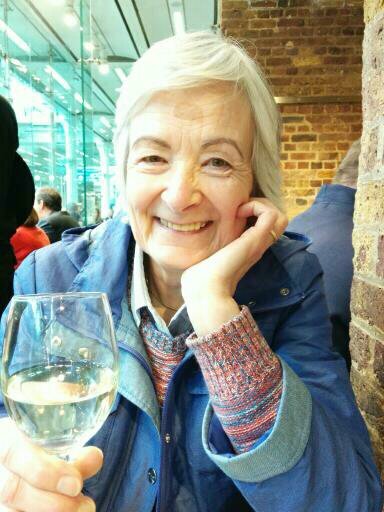 Outside of Forever Active, Anne enjoys looking after her granddaughter, walking and gardening as well spending time away with her husband, friends and family. Both Anne and Diane find the work they do for Forever Active very rewarding and would urge anyone with some spare time to get involved. Sue came on to Forever Active Board as Treasurer by an indirect route. Retiring from the International Whaling Commission in 2010, Sue took part in a Forever Active exercise to music class where she met Laurence Crow and his wife Liz. 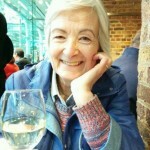 Laurence was a volunteer for Forever Active at that time and Sue offered her time to assist him with the position as Treasurer. 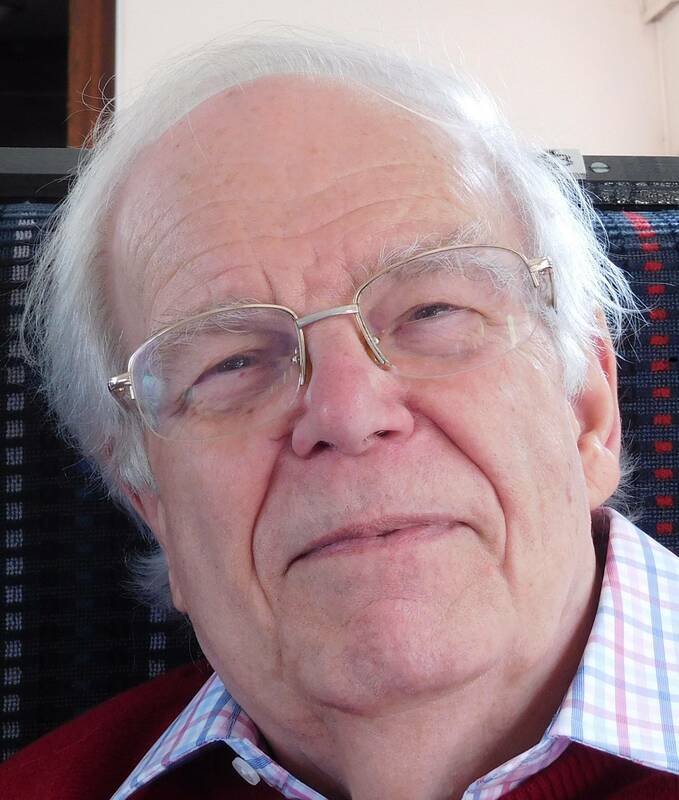 In August 2015 Laurence sadly passed away and Sue very kindly stepped in to his ‘hard to fill’ shoes and took over as Treasurer. 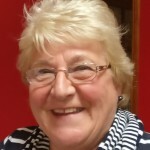 Sue works hard to ensure that all the instructors and Forever Active staff are paid on time and looks after the invoices for venue hire, marketing and equipment. Sue is always there to offer an extra pair of volunteer hands during the busy periods. Sue and her Husband have two children and 1 granddaughter that they help to look after on a weekly basis. 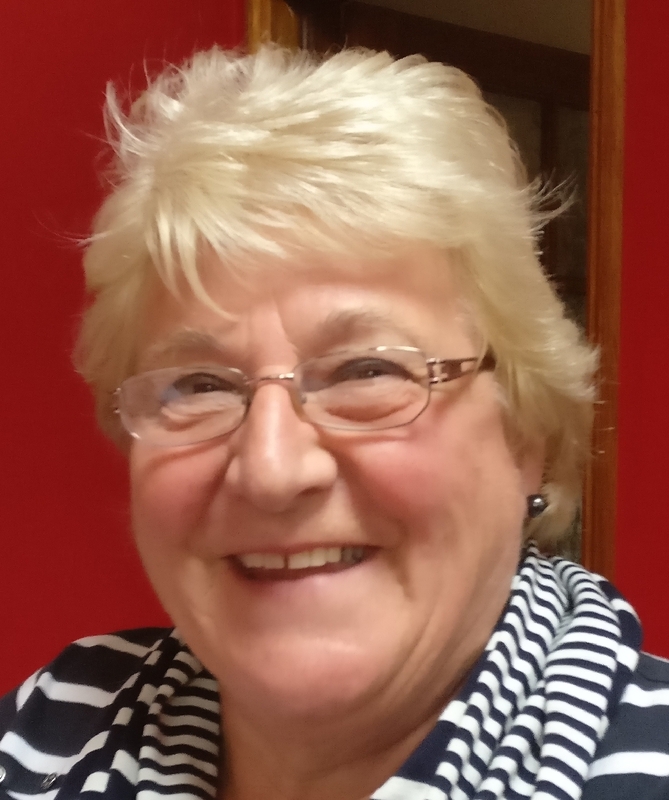 With another grandchild due at the end of this year, Sue also keeps busy with gardening, holidays and making new friends which she has done since becoming involved with Forever Active. 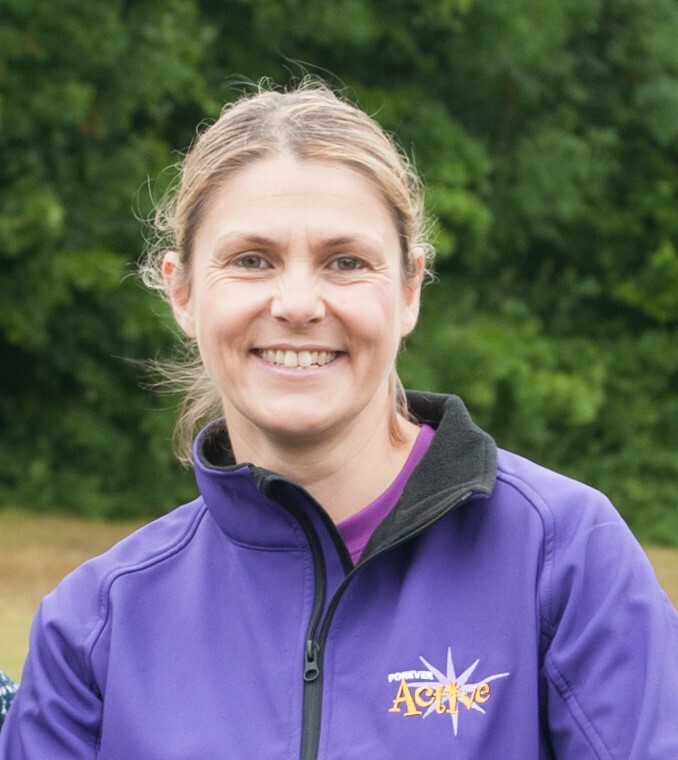 Jenny, Forever Active Database Co-Ordinator, has been working with Forever Active for many years now, even as far back to when it first started at Cambridge City Council, where she still works part time as a Sport Development Officer. Jenny supported the transfer of all the Forever Active class administration over to the new web based database a few years ago which has made class reporting and membership processing so much more efficient for the Board Members and instructors. Jenny ensures that the database is kept up to date with information on all Forever Active members and the classes they attend. She also supports the instructors to ensure that they can add their class participants each week and any membership queries they have. If you have received an email about your class, it was probably Jenny that organised for it to be sent. Jenny keeps the website up to date and was influential in getting the new ‘class search’ up and running earlier this year. In her spare time when she is not busy with her 2 young children, Jenny plays netball for a local team and enjoys running and crossfit.